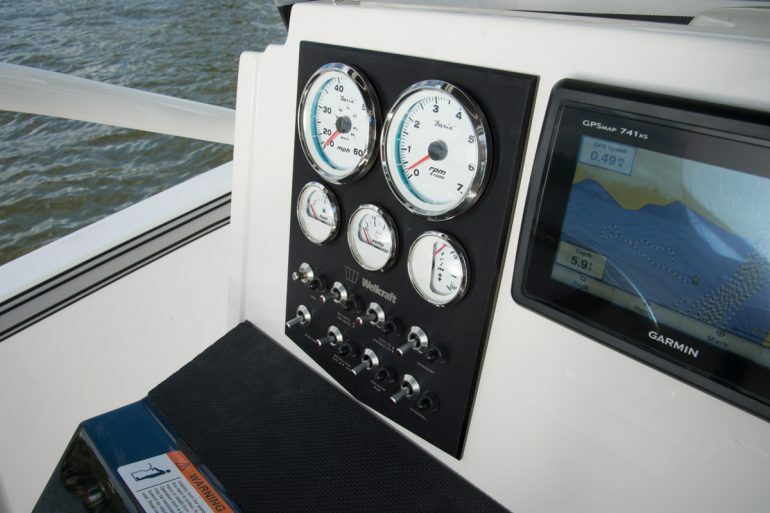 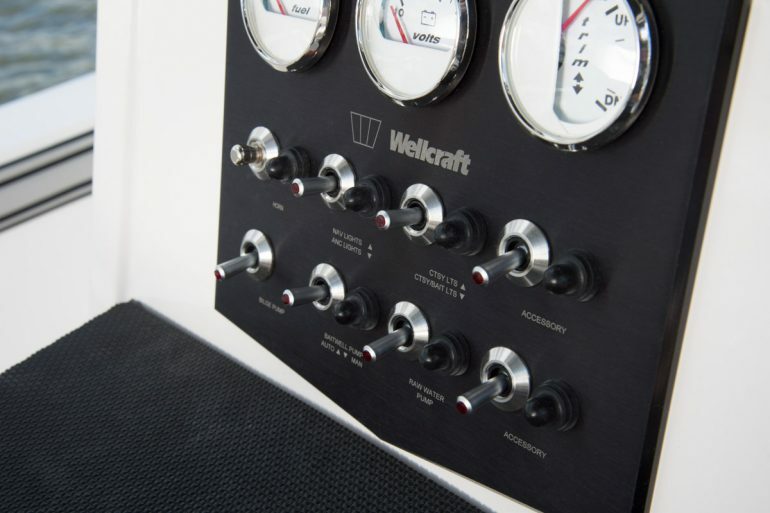 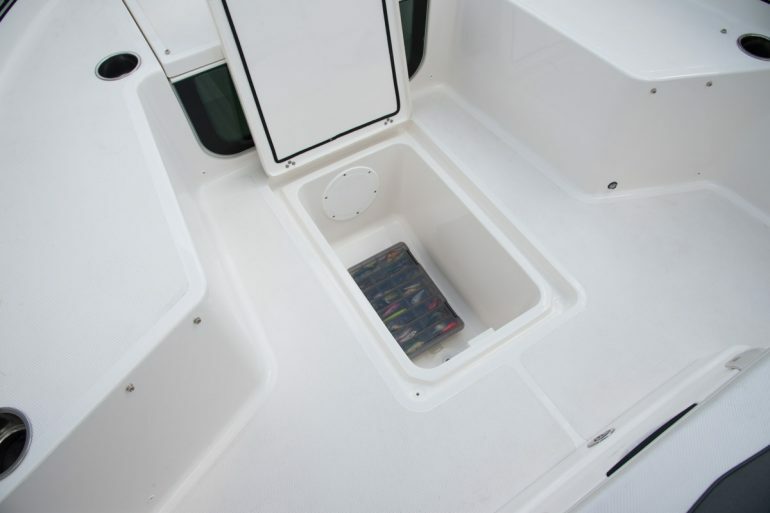 The 202 Fisherman is one of the most generous space-giving 20 ft. Centre Consoles on the market today. 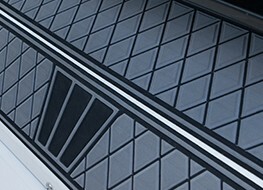 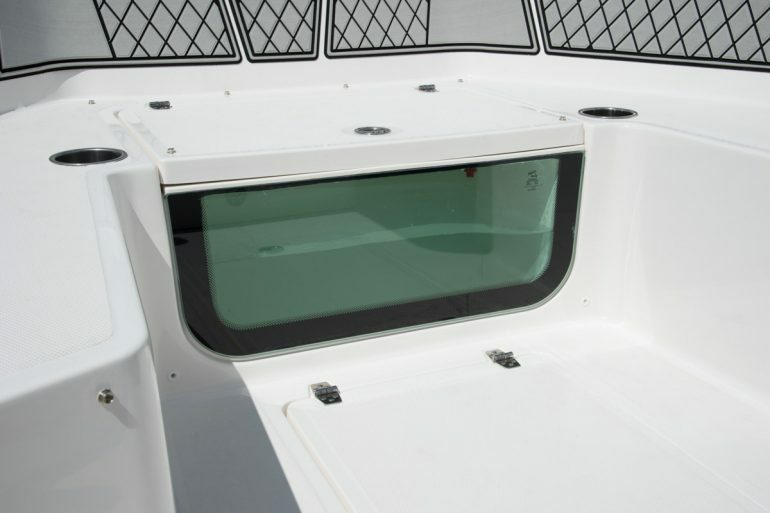 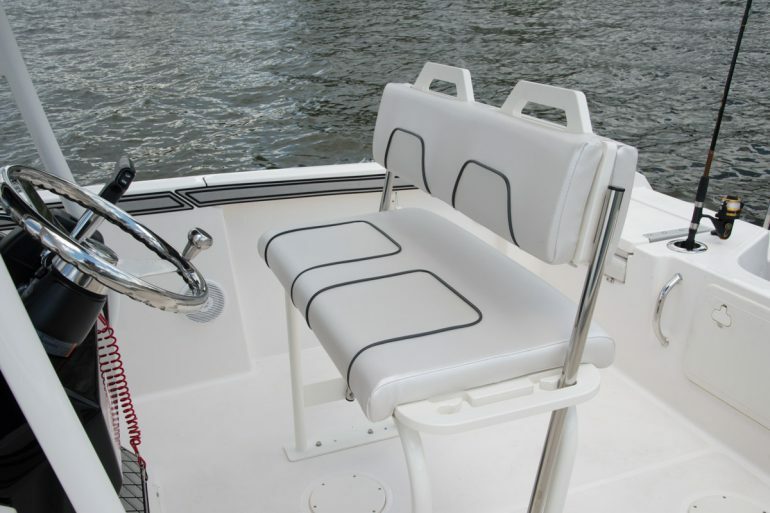 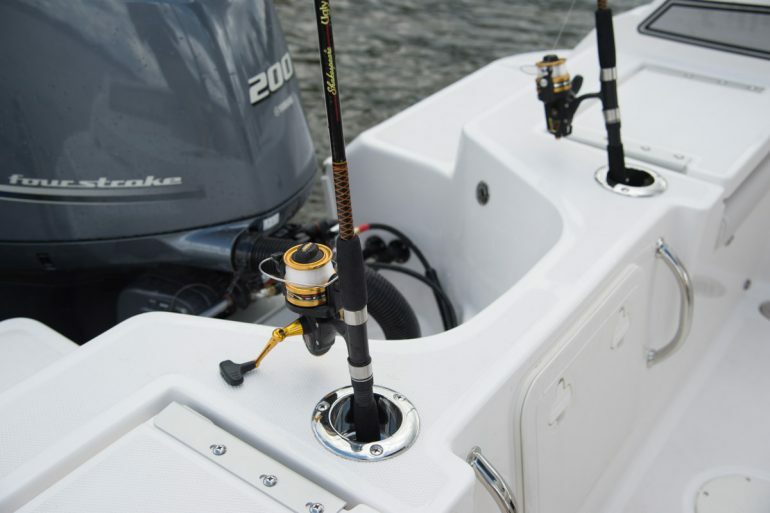 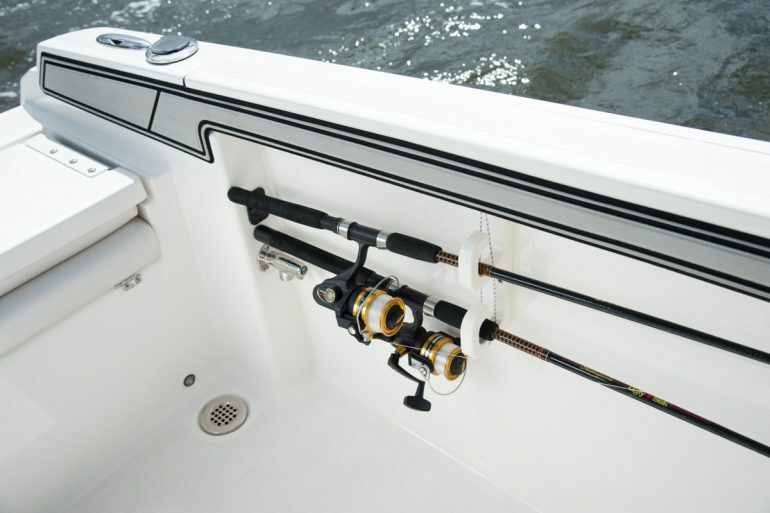 Aquarium style bow live well for fishing functionality and bait presentation is just one of the many expressive features this sports fisher has to offer. 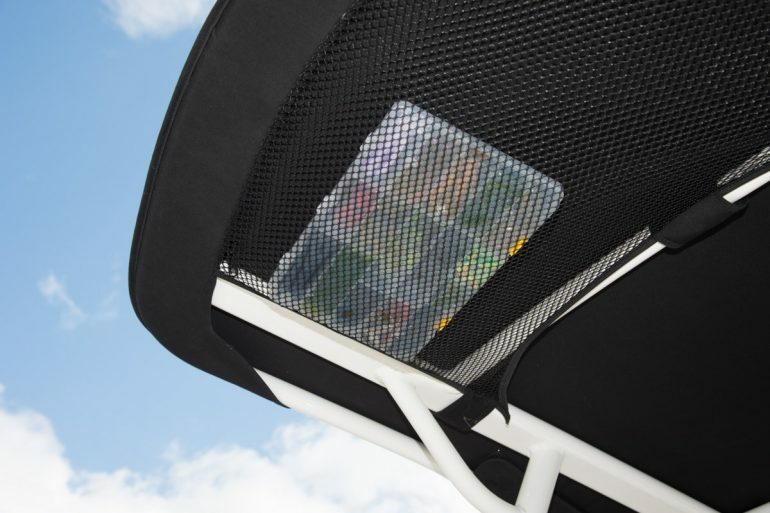 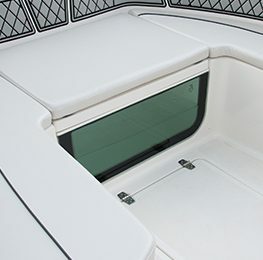 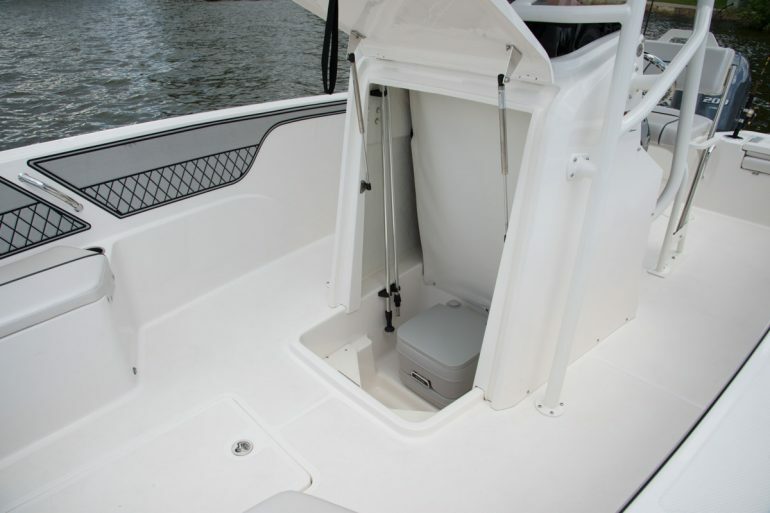 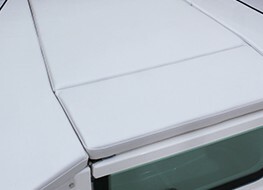 Oversized vertical opening head compartment supplies huge storage space for all your gear, plus the enclosure can accommodate a porta potti toilet for the family. 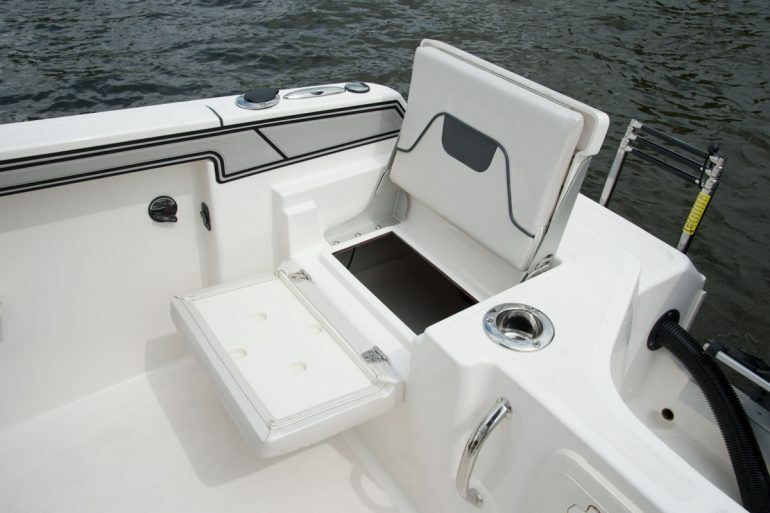 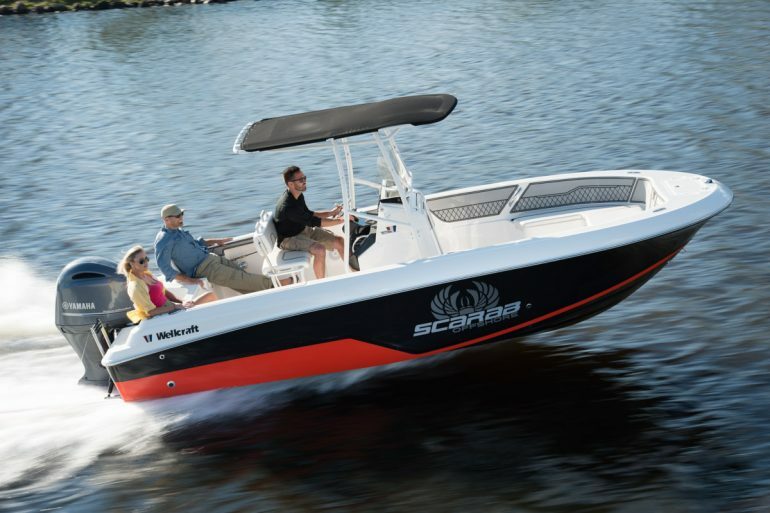 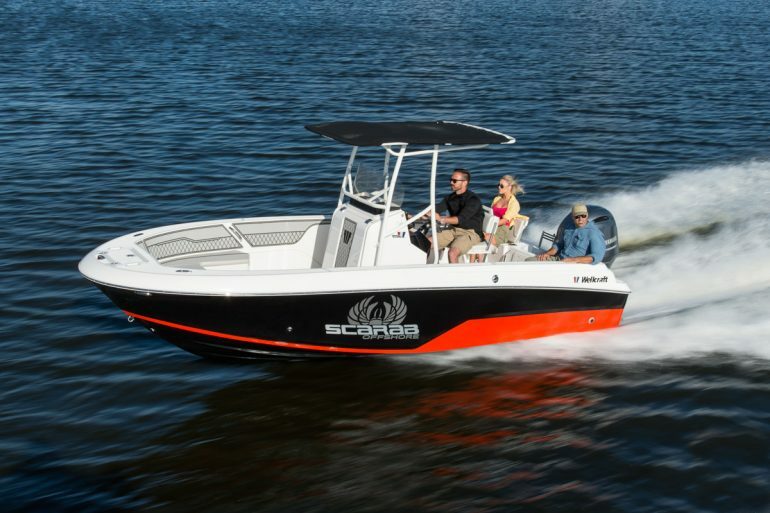 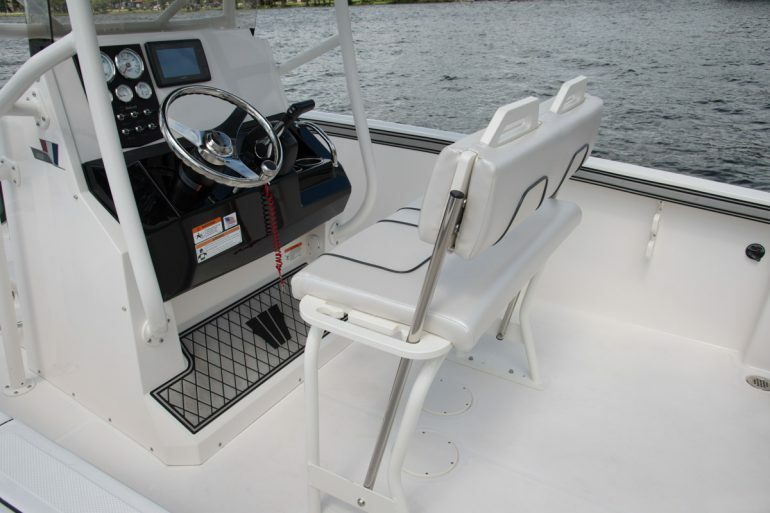 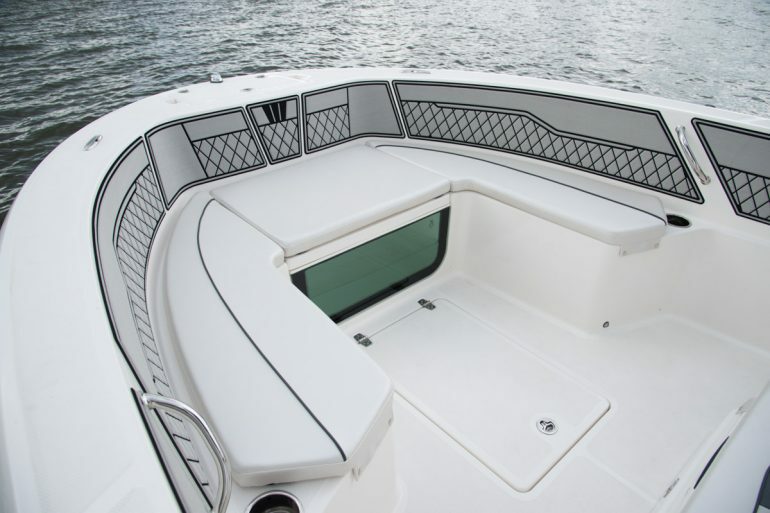 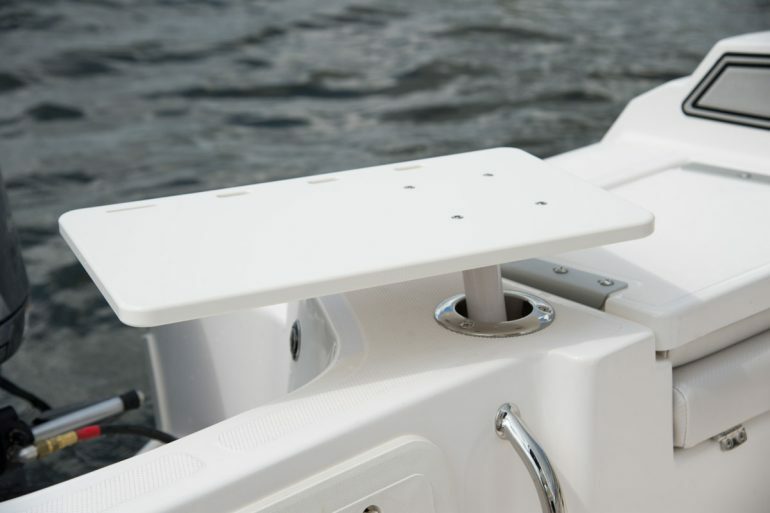 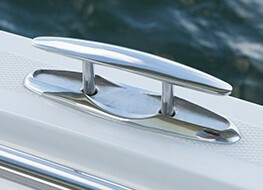 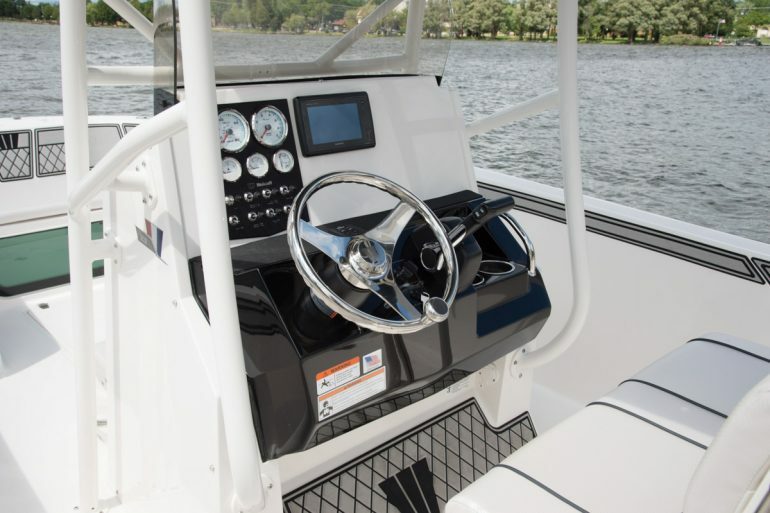 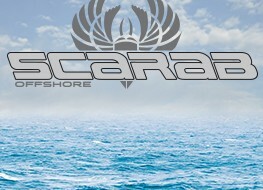 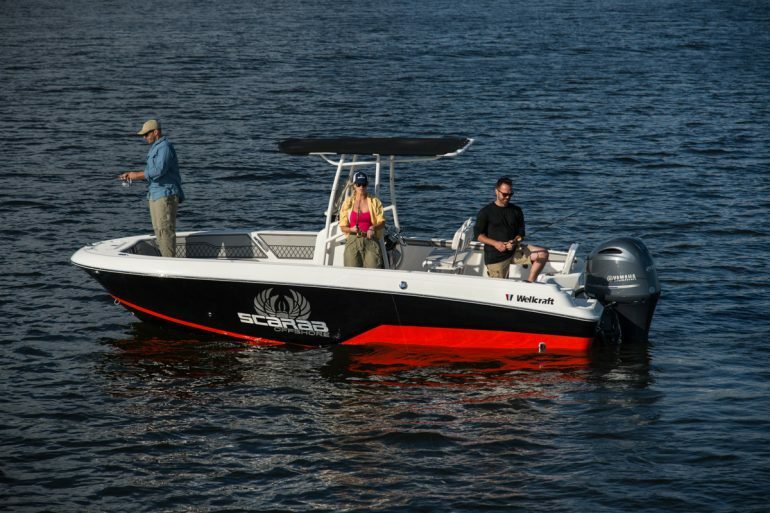 Make the 202 Fisherman your own with the many personal choice items & optional packages available to you.